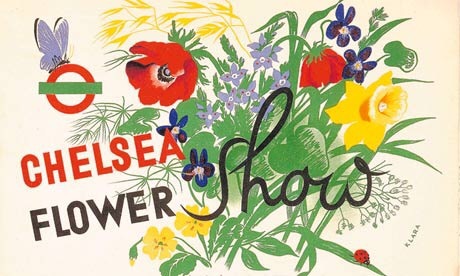 All next week I shall be at the Chelsea flower show with the green wood guild. 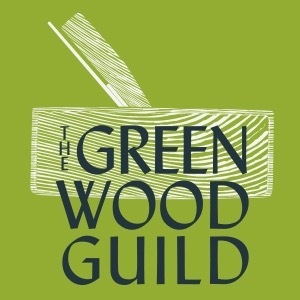 We will be demonstrating timber framing, spoon carving, bowl carving, garden bench making and all the delightful training offered by the green wood guild. Do pop down and say hello if you visit the show.